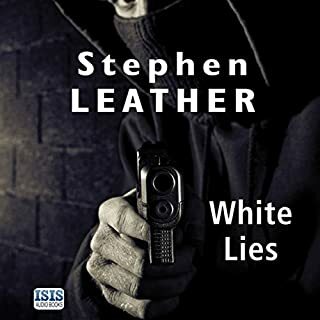 Another cracking book by Stephen Leather but why hasn’t Lex Harper got a Scottish accent anymore? I thought I’d missed something like it was his legend undercover but no, so why has his Glasgow accent gone? In previous books he was always going on about Glasgow etc but now he suddenly has an English accent. Just seems really odd to me. 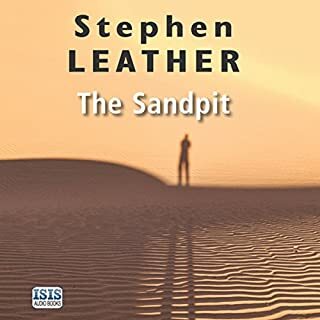 Another Stephen Leather ‘Spider Shepherd’ novel and superlatives are starting to fail me! The 11th in the list and quite possibly the best yet. Paul Thornley is again the narrator and vital to the listening experience, he is outstanding. The most wanted man in the world is dead. Now those loyal to him seek revenge. When Navy Seals track down and kill Osama Bin Laden in Pakistan, it's obvious there was a traitor on the inside. 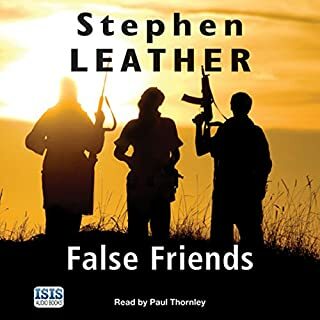 After the false friends are revealed to be two British students, Malik and Chaudhry - former Islamic fundamentalists recruited by MI5 - they become targets themselves. Dan 'Spider' Shepherd must teach the pair how to survive undercover with al-Qaeda closing in. But Spider is not used to playing the handler. its like he was actually there. 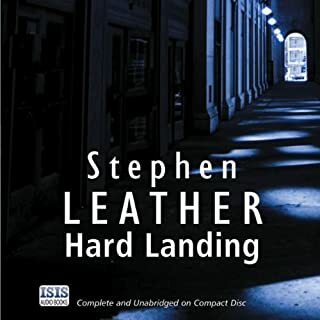 Yet another belting novel from Stephen Leather, I actually got an adrenaline rush back end of chapter 23 & start of chapter 24 ( can’t say why, no spoilers from me ) Again there are several stories going on in the plot. Paul Thornley is wonderful as the narrator and Dan Shepherd is a magnificent character. On to the next book in the Spider Shepherd series. 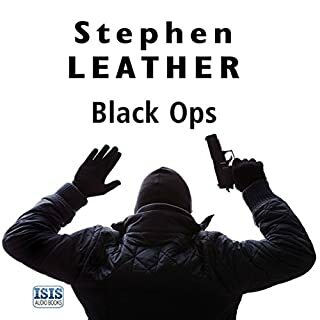 Another superb novel by Stephen Leather. Dan Shepherd is a fantastic character. Great plot and many interesting sub-plots. Superb listen. Paul Thornley is the best narrator. Excellent story, 5 different plots all going on at the same time, gripping stuff. Spider Shepherd is a first class hero. Paul Thornley wonderfully narrates this story, great at all the different characters and all the accents. Paul is the best narrator of the Shepherd series. 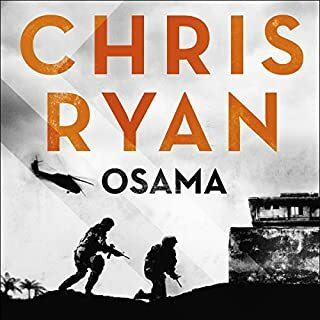 I also enjoyed him doing the Nick Stone series for Andy McNab. 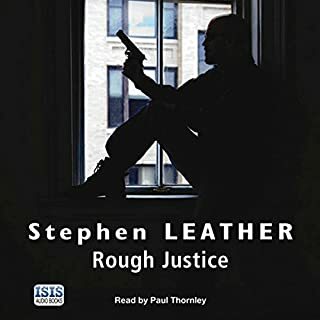 All in all the best of the Dan Shepherd series I’ve listened to so far, and FWIW I’m listening in order. Last of the Summer Wine?!! 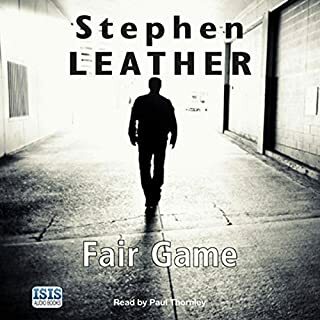 Great story from Leather but completely ruined by Read’s narration. He really does sound like Peter Sallis from Last of the Summer Wine, Wallace & Grommit etc. Like the Nick Stone series for Andy McNab; Peter Thornley is the best, anyone else ruined the series. 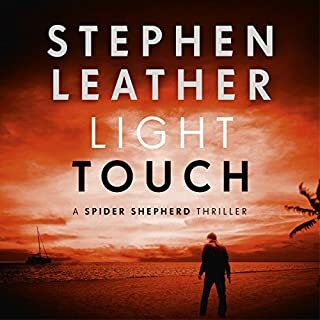 Spider Shepherd is the same; Peter Thornley sets Spider alight, and his accents, wether, regional for Jock or Geordie etc, or foreign for the Middle Eastern characters and the Eastern Europeans he has them spot on; simply brilliant. Nobody else can touch Thornley as a narrator in either of these series’. Really enjoyed the story and the character Matt Standing. Paul Thornley is as usual superb as the narrator. 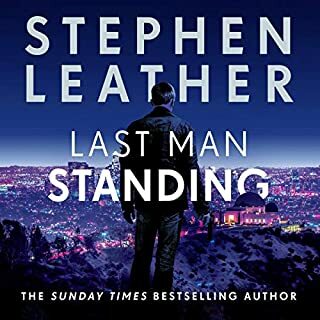 Hope Stephen Leather follows this book up with another story about Matt Standing.